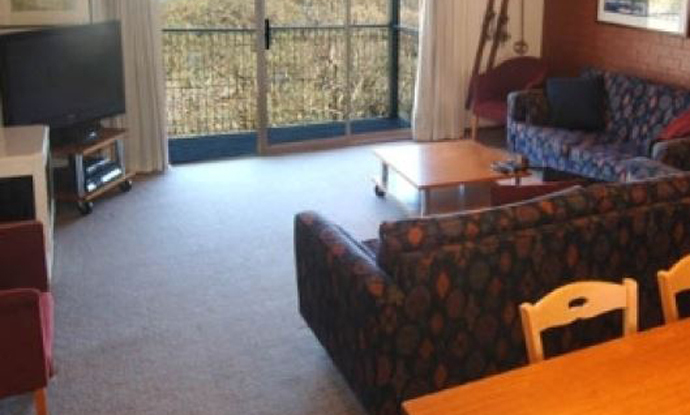 Lachen apartments are located in the Davenport Village area of Hotham just 1.7 km from the Hotham village centre, set just off the cross country skiing track. 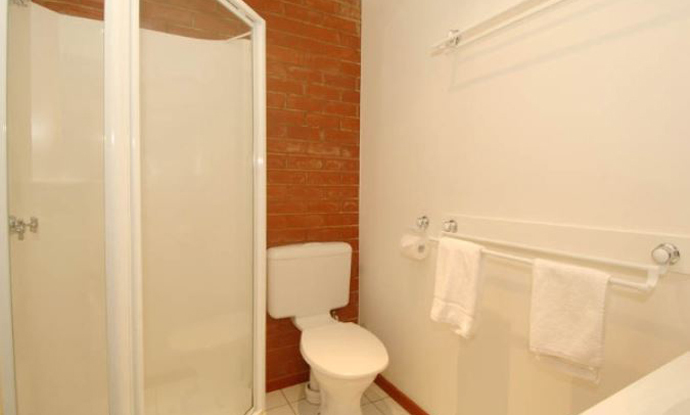 These apartments are only a 300 metre walk or two village bus stops from the Big D Kids Snowsports Centre and Daycare. 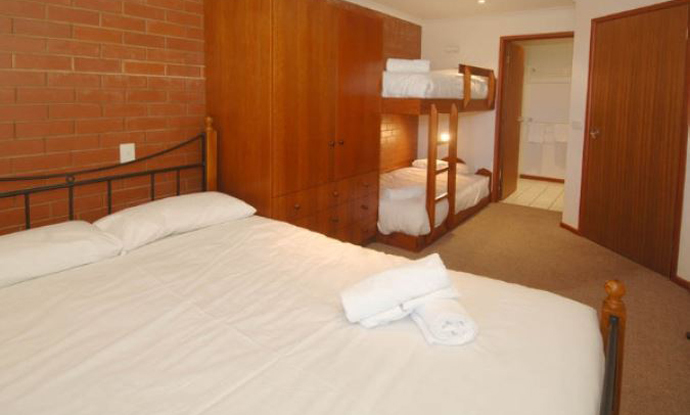 The General Store which includes a pub, bistro, TAB, post office outlet and supermarket is just 150 metres from your door while just across the track you will find the Jack Frost complex which contains a restaurant, bar, lift ticket outlet and rental store. 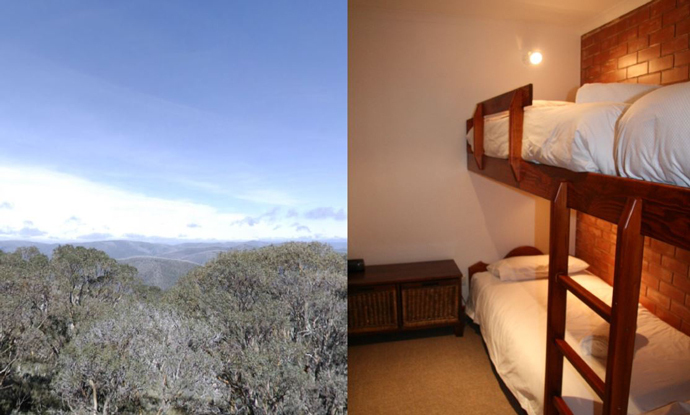 The view from the Lachen apartments offers some of the most spectacular scenery in the Victorian Alps. There is access to the main ski area for intermediate to advanced skiers via Frosty Drop directly across the road (snow/weather permitting). Alternative access to the main lifts is via the free village shuttle bus which stops directly outside of Jack Frost. 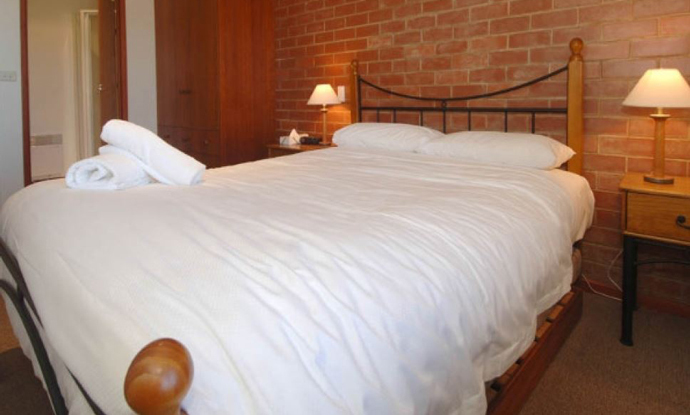 The entry to this apartment has a large drying room equipped with ski racks and heating. 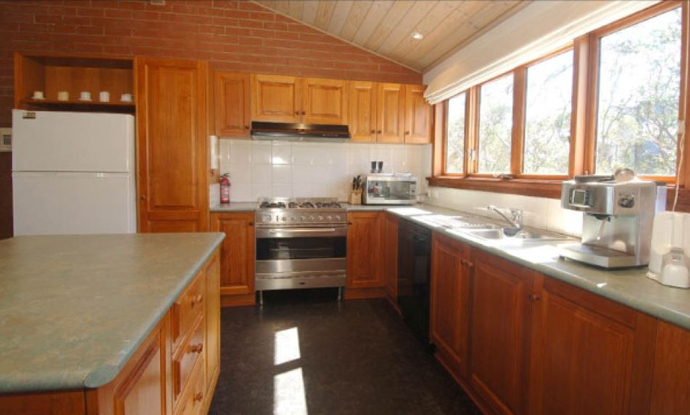 This property has private Wireless Broadband Internet, AUSTAR and free to air television. One return trip for over snow comes complimentary with this property. *Peak Season: 5 - 18 July / 26 July - 22 August. ***** Value Season: 21 June - 4 July / 19 - 25 July / 23 Aug - 5 Sep. ***** Low Season: 5 - 20 June / 6 - 27 Sep. ***** 2015 prices and details are subject to amendment without notice.